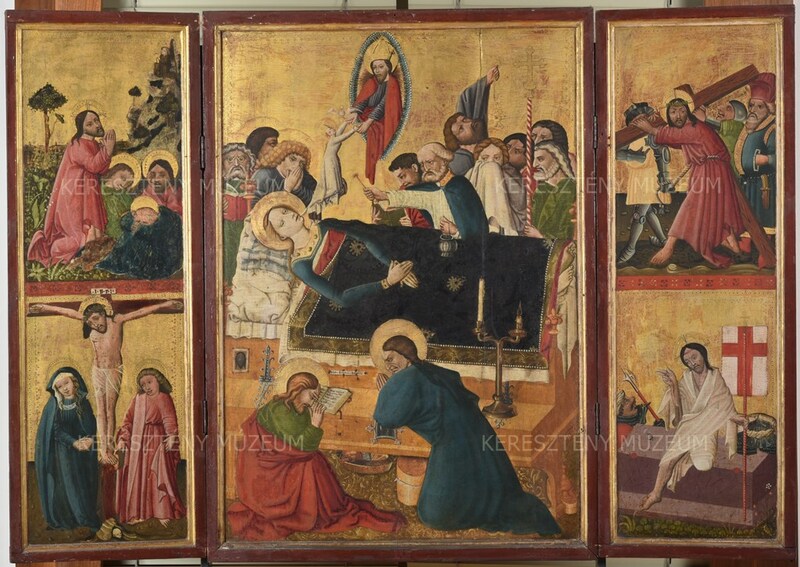 An exhibition of tapestries has been on view at the Christian Museum in Esztergom since May. The Museum holds a significant collection of tapestries, and together with the co-organizer - the Museum of Applied Arts in Budapest - they have put on display a good selection of early tapestries.The present exhibition entitled ‘Historical and Contemporary Tapestries in Hungary’ is presents the past and present of European woven tapestry, illuminating the connections also. 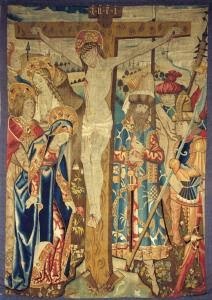 From the perspective of a medievalists, the first section of the exhibition is the most interesting, which is titled ‘Flemish Tapestries with Biblical and Mythological Themes from the Museum of Applied Arts and the Christian Museum’. Here one of the genre’s most significant traditions – the Flemish – is represented by Oudenaarde and Tournai tapestries kept at the Christian Museum and by the 18th-century Brussels tapestry ‘Mercury Hands Over the Infant Bacchus to the Nymphs’, a work preserved at the Museum of Applied Arts. It is through this work that the rest of the exhibition - showing contemporary works - is connected to historic tapestries, via the "Web of Europe" project. 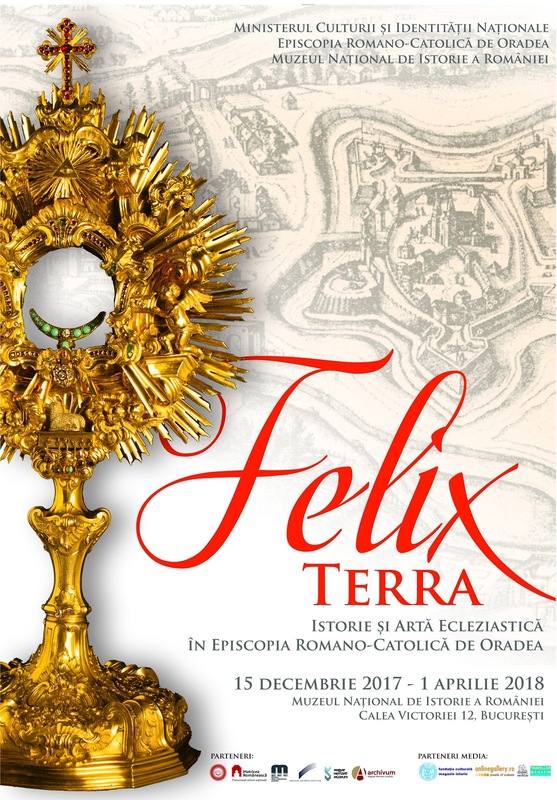 The exhibition can be visited until the end of August, and is accompanied by a catalogue. The blog of Hungarian museum journal MúzeumCafé reported that the Museum of Applied Arts in Budapest had purchased an important French early Renaissance carving at an auction last week (June 5). 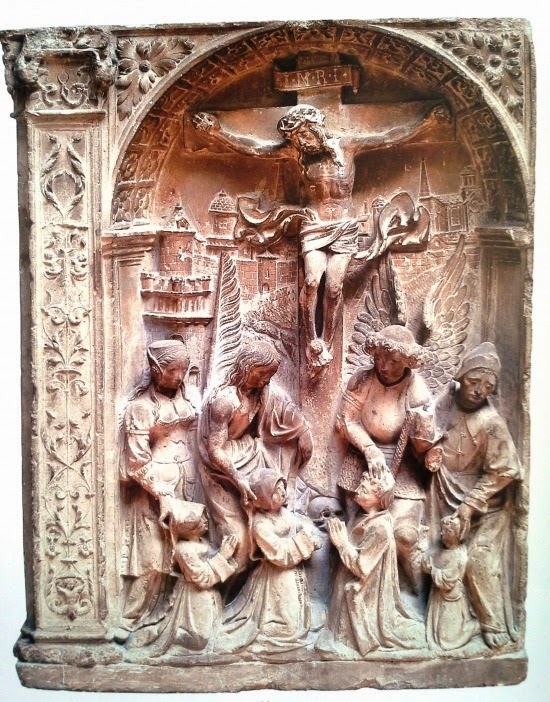 The stone relief was once part of the famed collection of Rudolf Bedő, and was auctioned at Kieselbach Gallery and Auction House. 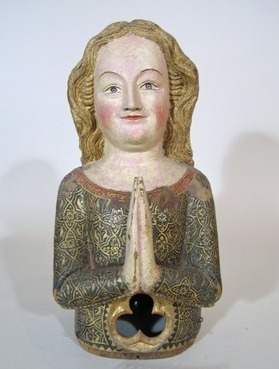 Another medieval sculpture from the collection - a Burgundian Madonna - was also offered for sale. This news comes just a few months after the long overdue re-opening of the permanent exhibition of the Old Sculpture Collection of the museum (see my report from December) - the piece is clearly a welcome addition to this important collection. After an absence of several years, the Roman and Medieval lapidarium reopened at the Balaton Museum in Keszthely, more info here. 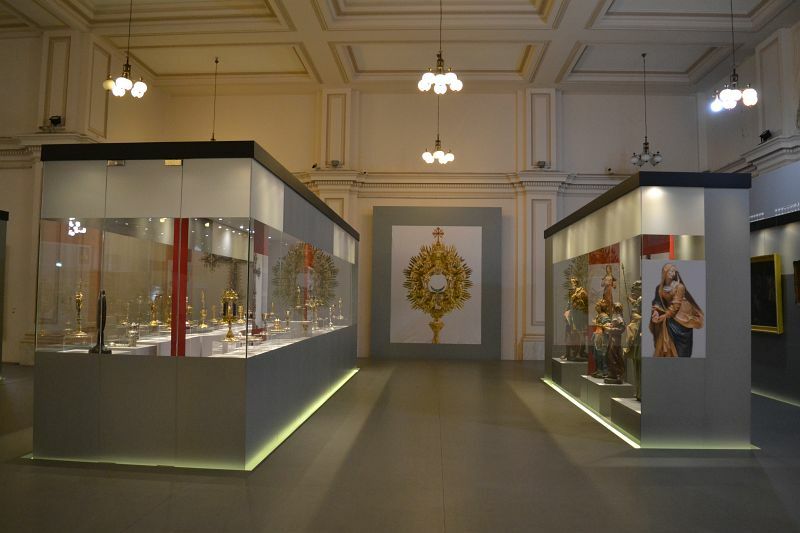 An exhibition of a medieval silver treasure hoard from Poland - the Hoard of Głogów - is on view at the Déri Museum in Debrecen, along with an important silver hoard from 13th century Hungary. Finally, the exhibition about Queen Gertude - on which I already published a report - is on view for a few more weeks at the Lower Castle (Solomon-Tower) of the King Matthias Museum at Visegrád. 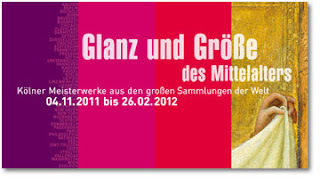 2012 represented a sort of breakthrough for Hungarian art museums in the process of putting their collections online. 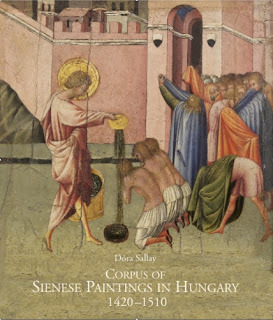 When I wrote about the medieval holdings of Budapest museums about two years ago, there was not much to report on in this respect. The situation is now a lot better, and keeps improving - you can now find an increasing number of medieval art objects online. I will give a brief overview of each of these databases. The Museum of Fine Arts launched two separate databases this year: one is a general collection database, which provides basic inventory data on thousands of artworks. Integrated into the newly rewamped museum website, the database is available in English as well - although the translation seems to have been made with a translation software, and contains a lot of peculiarities and inaccuracies. The quality of the images varies a great deal: in some departments (for example Sculpture) all the archival pictures seem to have made it into the database, while some objects are illustrated with just one image, or no image at all. 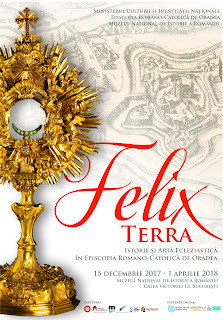 You can browse the objects based on the collections and also by period, so it is fairly easy to get to the medieval and Renaissance objects. The Museum also launched another, more scholarly database: an online catalogue of Italian and French prints before 1620. The catalogue, containing 4.604 objects, is the first complete publication of a section from the rich collection of 100.000 prints preserved in the Museum of Fine Arts. The catalogue was edited by Eszter Seres and Zoltán Kárpáti, and provides detailed catalogue records of each print, as well as new, zoomable images. This material does not seem to be integrated into the general collection database mentioned above - so if you are after prints, you have to come to this specialized website. 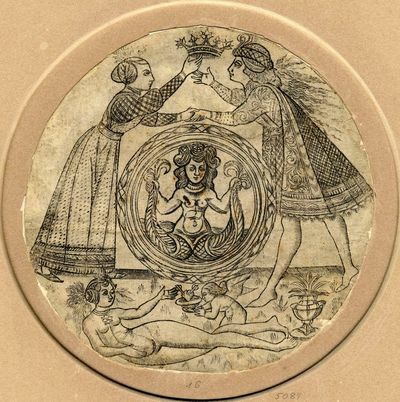 There are a few dozen 15th century prints in the collection as well. Book of Hours for Lodovico Gonzaga. The Museum of Applied Arts also launched its collection database, which is continuously being filled up with images and records, and currently contains over 2000 objects. There are plenty of medieval objects in this rich and varied collection of decorative arts, some of which have already appeared in the database. At this point, the database is only available in Hungarian, but an English language version is currently in preparation. The interface is very easy to use, and there are various ways to browse: by collection or with virtual tours, which present the material arranged according to various topics. Medium-size images can be downloaded for personal use after registration. Last week I had a chance to see the exhibition "Glanz und Grösse des Mittelalters" at the Schnütgen Museum in Cologne (Splendour and Glory of the Middle Ages). The new building of the Rautenstrauch-Joest-Museum provides a spacious and modern exhibition space right next door to the historic building of the Schnütgen (the former St. Cecilia church) for such exhibitions (this is in fact the first such show). 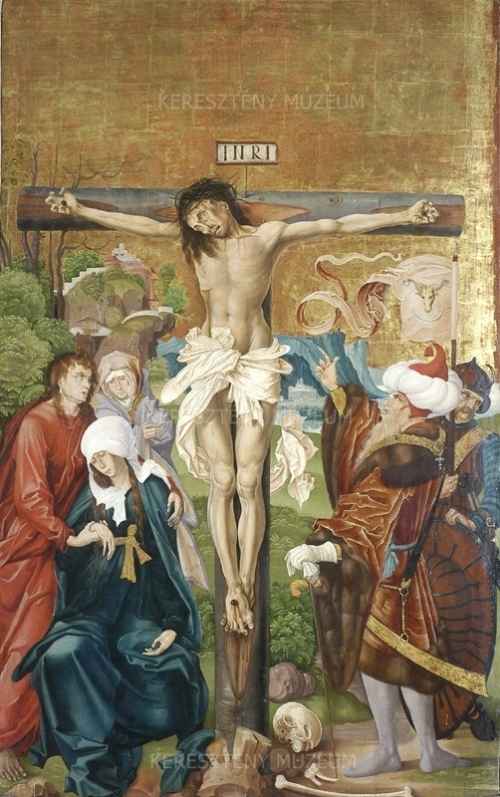 The rich collection of the Schnütgen Museum provides a great overview of medieval art in Cologne and the Rhineland - the aim of the present exhibition was to gather other highlights stemming from Cologne but kept in various collections worldwide. 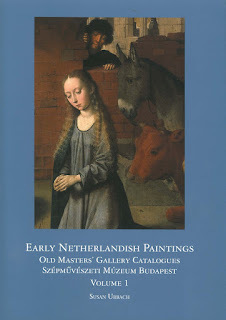 The resulting exhibition and the accompanying catalogue does provide a great overview of medieval sculpture and decorative arts in Cologne, and includes a number of important paintings and illuminated manuscripts as well (although naturally it cannot match the complete overview of medieval painting in Cologne provided on the lower floor of the nearby Wallraf-Richartz Museum). 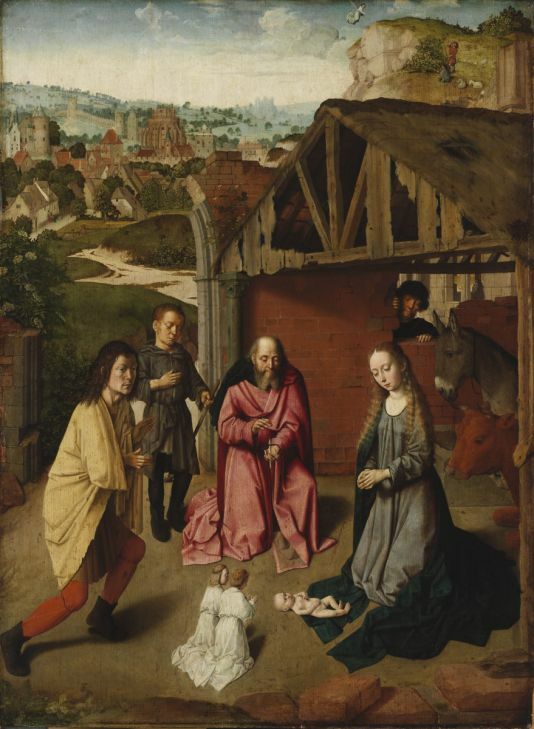 The life-size figures were carved by master Tilman - who has a sizeable oeuvre in the area - around 1480/90. It was interesting to see the group united - the sculptures in Budapest preserved much of their polychromy, while the Christ figure still in Grosskönigsdorf has been stripped of its paint layer. The two saints appeared on the art market after the dissolution of the monastery, and were purchased from a Munich art dealer in 1916. Why and how the central figure remained in its original place, is not known. Here is a link to the object description on the Museum of Fine Arts website. 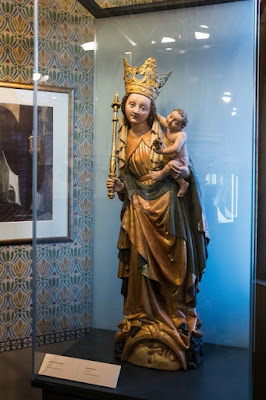 My recent visit to the Schnütgen Museum in Cologne got me thinking about museums focusing mainly on medieval art. I decided to make a brief list of such museums, with direct links to their collection databases - thousands of medieval artworks can be discovered this way. Let's start with the Schnütgen Museum, then (Museum Schnütgen, Köln). Located in the Romanesque church of St. Cecilia, this 100 year old museum received a complete makeover, completed last year. The new entrance opens from a large hall, which is in the new building erected for the Rautenstrauch-Joest-Museum, a museum of world cultures. 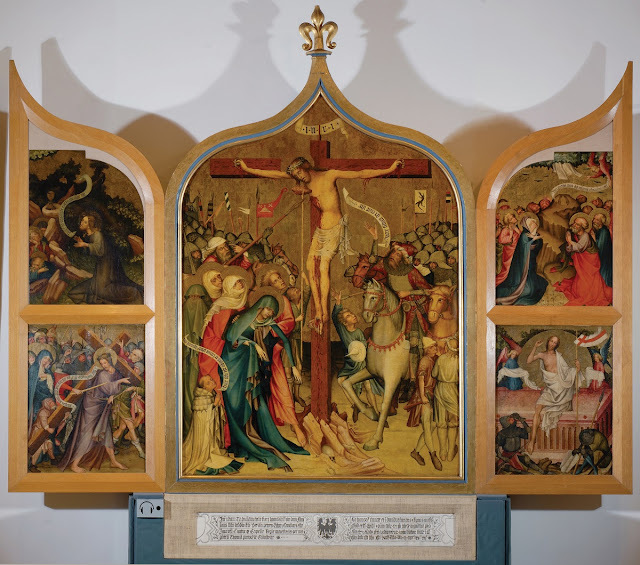 The collection of the Schnütgen Museum consists largely of Christian religious objects, ranging from the Early Christian period to the Baroque, with a strong focus on sculpture, liturgical textiles and stained glass from Cologne and the Rheinland. There is no full collection database online, and the English version of the website only provides basic information. The website however does provide a good overview of chief works on display. An audioguide to the museum is available for download - although I don't know what its purpose is without the artworks. Maybe the most famous of all medieval art museums is the Musée Cluny in Paris - officially the Musée national du Moyen Age. Located in the building of the Gallo-Roman thermes and the 15th century Hôtel de Cluny, and surrounded by a medieval garden, visiting this museum is a unique experience. The collection ranges from late Antiquity to the late Middle Ages, and includes exceptional goldsmith works, stone sculptures from Parisian churches - such as the Notre-Dame, as well as the famous Unicorn tapestries. There is a brief overview of the collection on the museum's website, but a lot more objects and images can be found through the photo agency of the Réunion des musées nationaux (where you can search for specific objects, but also by selecting the museum on the search form). The Museum's objects are also incorporated into the French national art database, Joconde. 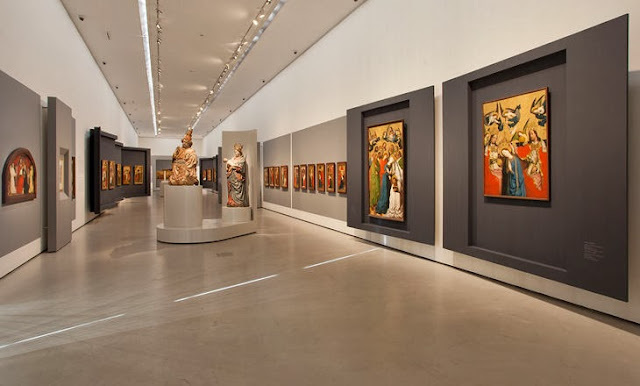 You can select the Musée Cluny directly, or search for thousands of other medieval objects in various French collection. 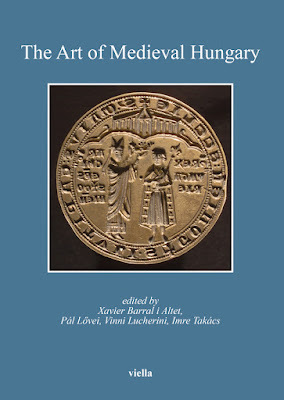 In addition, a fascinating resource on the museum is also available online: the catalogue of 13th century sculptures (Les sculptures du XIIIe siècle du musée de Cluny). 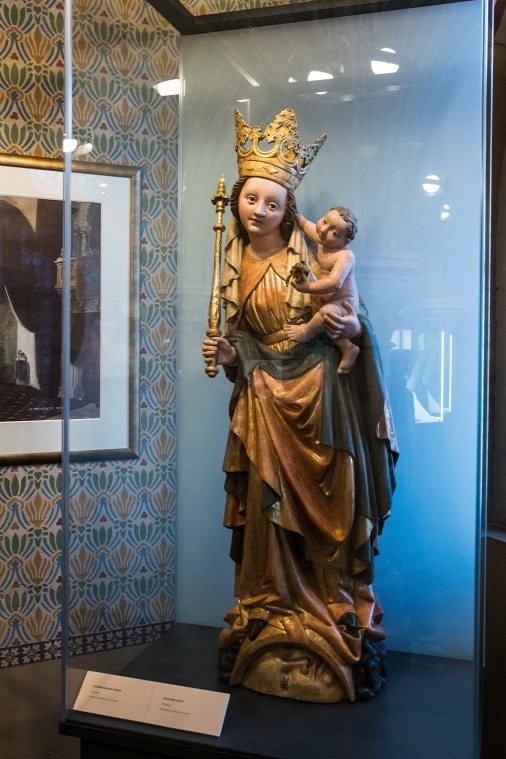 The only similar museum to the Musée Cluny is on the other side of the Atlantic, in Manhattan: The Cloisters, a branch of the Metropolitan Museum of Art, New York. 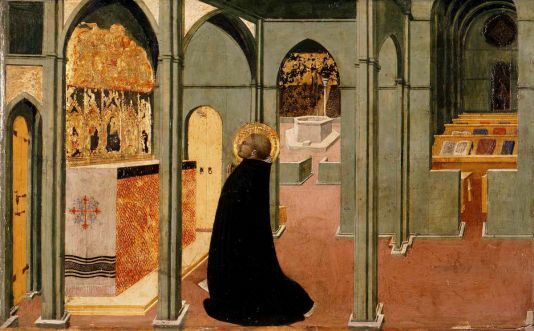 Housed in a large pseudo-medieval structure, which contains actual chapels and cloisters shipped over from Europe, this is one of the finest collections of medieval art anywhere. 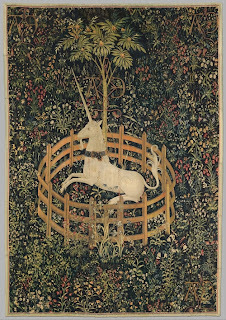 The website of the Metropolitan Museum provides a lot of information on The Cloisters, and also on the medieval department, including a selection of works on view. 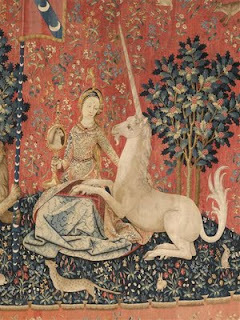 The collection is rich in sculptures of all kind, goldsmith works, manuscripts and also includes another set of Unicorn tapestries. You can search these objects in the museum's Collection Database, which is continually growing. If you select The Cloisters from the list of collections, 2300 objects can be browsed at present (about half of which are on view). 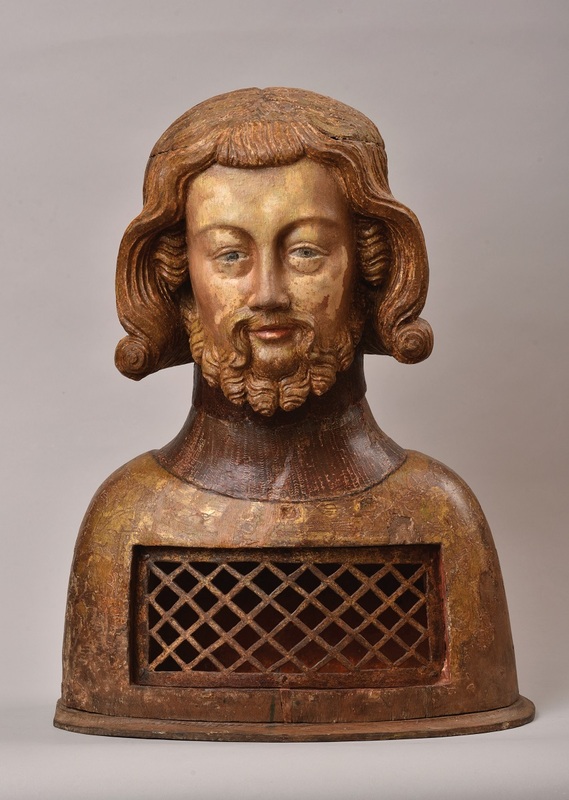 Selecting the Collection of Medieval Art from the list yields an incredible further 6700 medieval objects in the database. 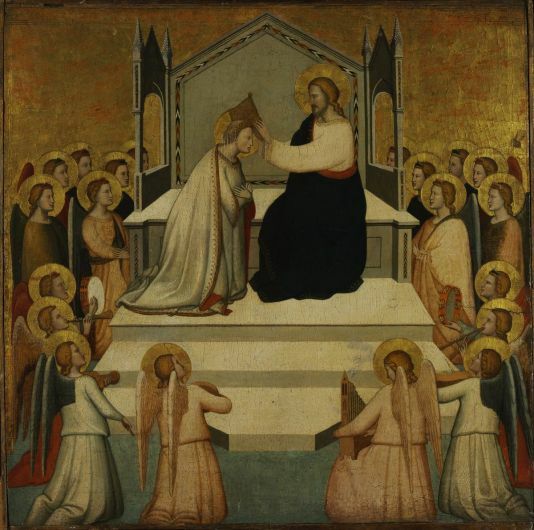 You can also download the Metropolitan Museum's Resource for Educators on Medieval Art. I would like to mention that many other American museums made their collections accessible online. For medieval art, I would particularly recommend the database of the The Walters Art Museum in Baltimore (see also the manuscripts there!) 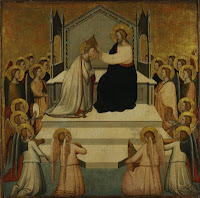 and that of The Cleveland Museum of Art, with 1214 works online.